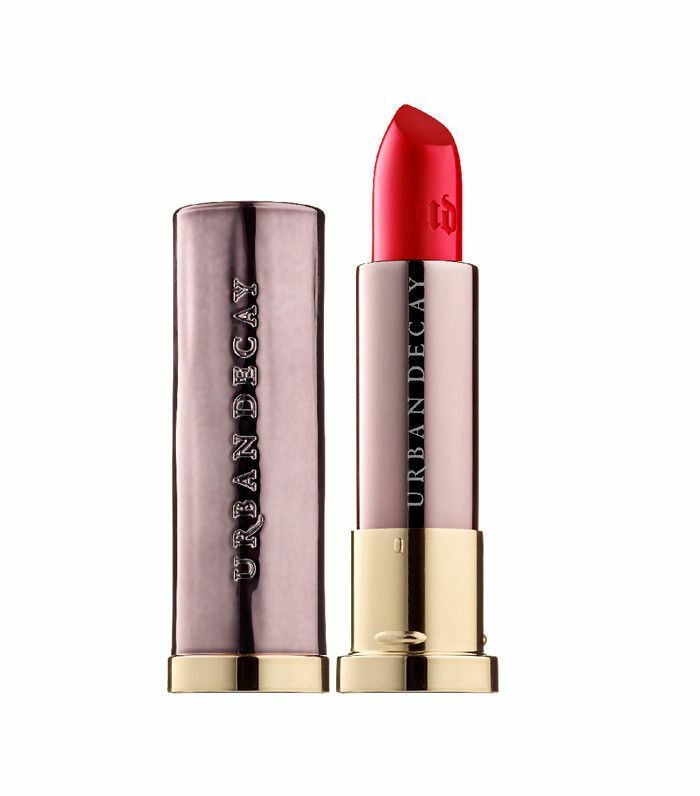 When it comes to Urban Decay beauty products, we know Byrdie readers are pretty enamoured. The Naked Palettes, the Vice Lipsticks, the setting sprays… they all hold a special place in your heart. But how would you feel if we let you in on some pretty epic secret uses for your beloved makeup bag heroes? Excited, much? To find out how to get the most out of the contents of your makeup bag, we called on Danielle Roberts, a national makeup artist for Urban Decay, to share her tricks of the trade. 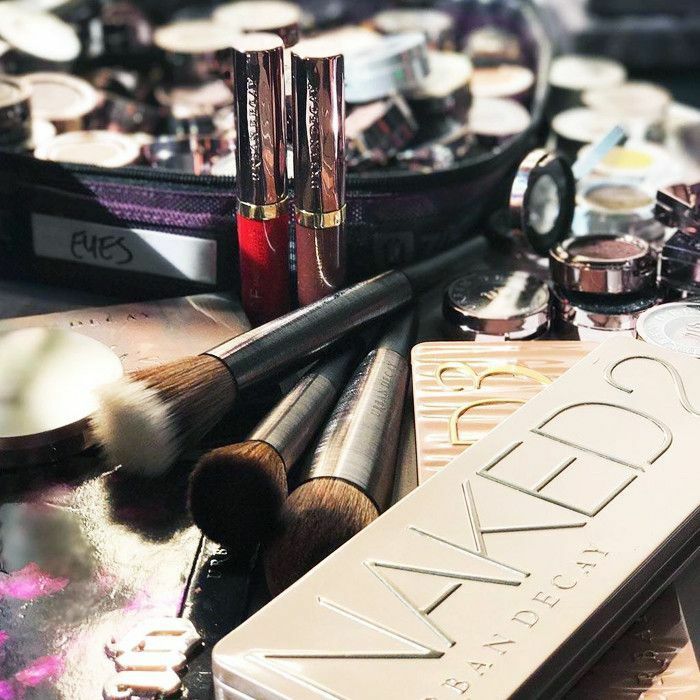 From the DIY mascara (ideal for festivals) to the secret that will double your eye shadow collection, keep scrolling for this Urban Decay makeup artist's genius beauty tips. "Our Vice Lipsticks (£16) are highly pigmented, which means they can be used as cream cheek colours. Try our cream finish for the ultimate pop of colour or our sheer texture for a glossy strobe finish," she says. 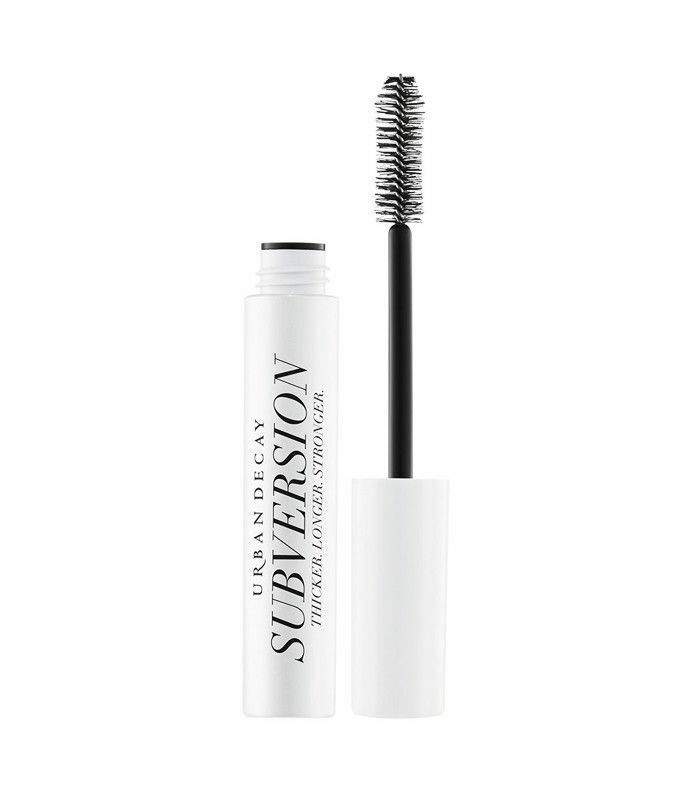 "Try pressing our eye shadows on top of lashes that have been freshly coated in Subversion Lash Primer (£17) for a fun, colourful, lash look, perfect for parties or festivals," Roberts says. "Glide-on 24/7 Pencils (£16) have an amazing waterproof formula that really doesn't budge! When applied, you have a 30-second window to smudge the pencil before it sets," Roberts says. 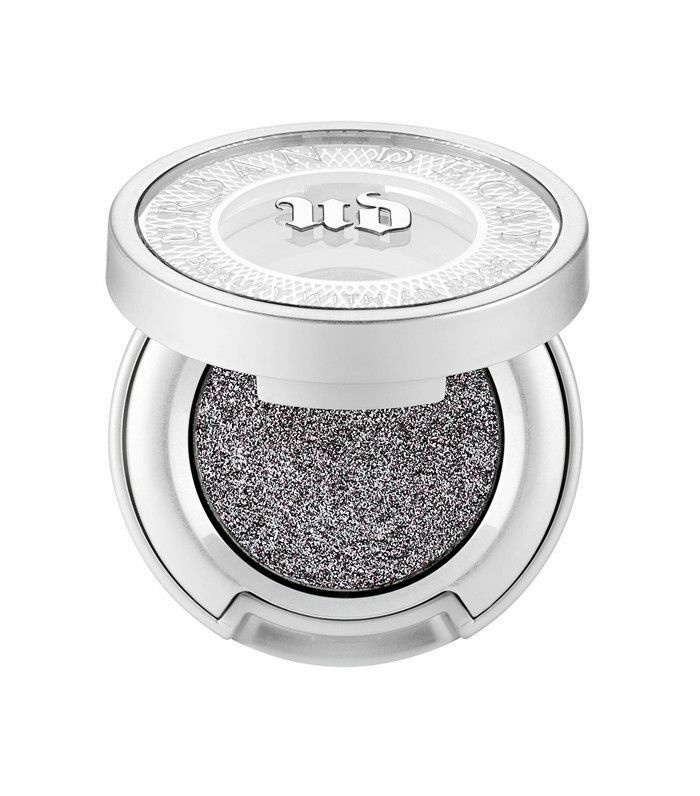 "Try smudging the pencil all over the lid and pressing our Moondust Eyeshadow (£16) over the top. This creates a dual-tone full-on sparkle effect as the 3D micro glitter grabs onto the creamy pencil before it sets." "Use All Nighter Setting Spray (£24) to wet down your brush and transform our iconic shadows to a creamy opaque foiled finish," Roberts says. "Not only do you achieve maximum impact, but this also does not affect the shadow, as it dries back down to a powder." 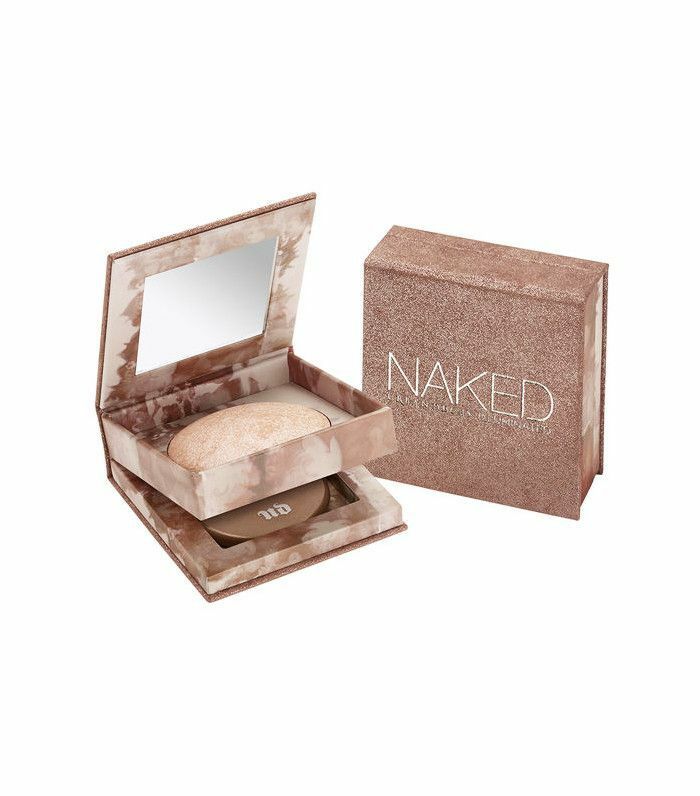 "Use Naked Illuminated Highlighters (£24) on your body straight after you moisturise for the ultimate glow! Not just for the face, shoulders and shins are a must," she says. Next up, five genius Urban Decay products you've probably never heard of.